So I decided to expand my hand tool collection. 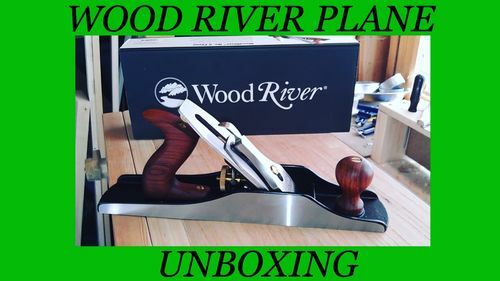 Did some research and settled on wood river for my first major hand tool investment. I am really pleased with the quality and performance of this tool. For more information on this line of planes, reference rob cosman via YouTube. Check out my initial reaction when opening this beautiful plane. I have this plane and have been happy with it. I’ve heard good and bad, but I’ve only had a very good experience with mine.